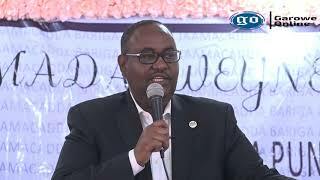 MOGADISHU, Somalia - A member of the Lower House Chamber of Somalia's Federal Parliament, Abdulqadir Gafow Mohamud has on Sunday stepped down from his post, Garowe Online reports. 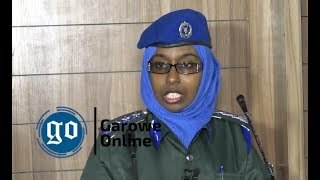 There was no immediate reason provided for the departure of Mohamud whose previous election has been marred by irregularities and fraud. The move comes as 275-member House of the People is in recess. 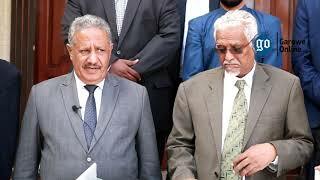 Following his surprise resignation, the country's National Independent Electoral Commission (NIEC), announced by-elections for three vacant legislative seats, without setting date for the vote. 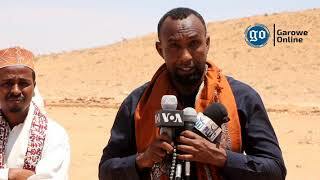 The two other seats, both elected from Southwest State fell vacant after the death of Khalif Sheikh Abdullahi Dheere and disqualification of Hussein Osman Hussein who was appointed as NISA chief last February. According to NIEC, the election of the unoccupied seats will be held in their respective regional states [Southwest and Galmudug]. 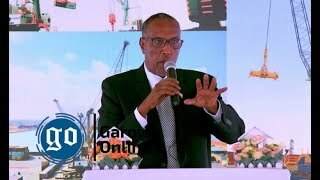 Mohamud's brother, Abdullahi Gafow declared his candidacy for the seat. Each lawmaker will be elected by fifty-one electoral clan delegates who cast their votes during the ballot vote, the same way that the all current legislators were picked last parliamentary election 2016-2017. Since the collapse of the former military regime in 1991, Somalia held five successive polls. But citizens are yet to cast any ballots. The sitting Federal government pledged to hold for One Person, One Vote election by 2020. In the past two decades, the country has relied on a clan-based formula, known as [4.5] in which the lawmakers were selected by the clan elders, and then the legislators elect the president. Security may be another obstacle to one person, one vote elections in 2020 as Al-Shabaab extremists continue to control large swathes of territory in the south and central Somalia.